MAKING BUSINESS A PLEASURE IT’s OUR BUSINESS, AFTER ALL. ARRANGE A MEETING OF THE MINDS WITH HOTEL DREAMLAND. 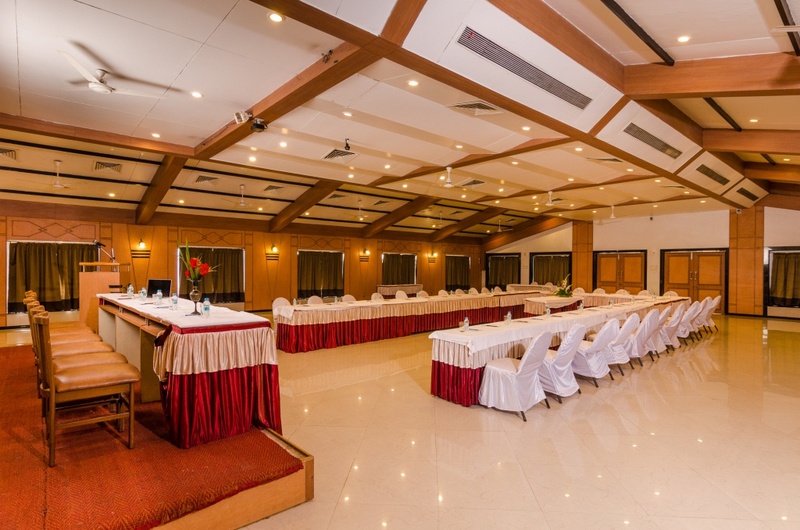 If you are looking Wedding Destination In Mahabaleshwar to make that big statement with your prestigious events in cool & green ambiance, Hotel Dreamland offers a grand meeting place, conducive to conduct seminars, meetings and training programmes taking care of all the basic pre-requisites to make the events a grand success. The hall is ideal for functions ranging from 20-450 persons. Having a conference or business meeting in your office is pretty boring. Give your clients and employees a different experience at Hotel Dreamland which is Best Place to Visit In Mahabaleshwar. 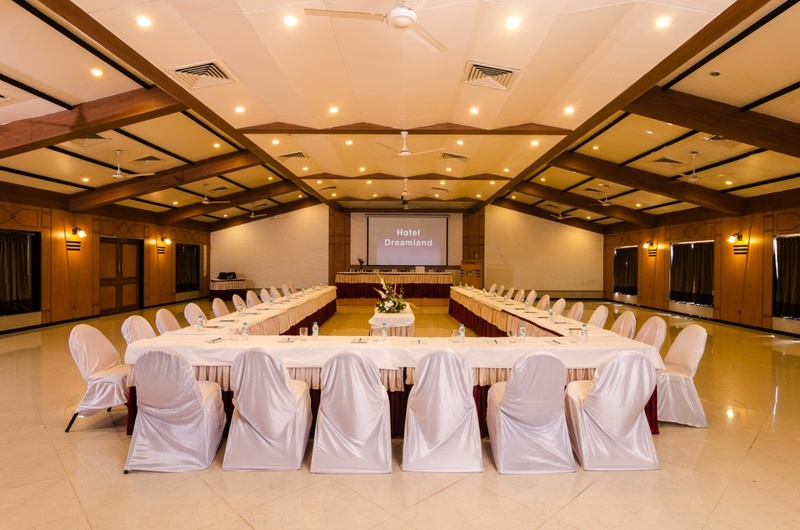 Hotel Dreamland have Conference Hall for Corporate Events and Wedding. Dreamland Resorts is MTDC approved resorts with no less than any other 3-star resorts in the city. The professional and experienced team at the resort knows the technicalities of organizing the corporate events. 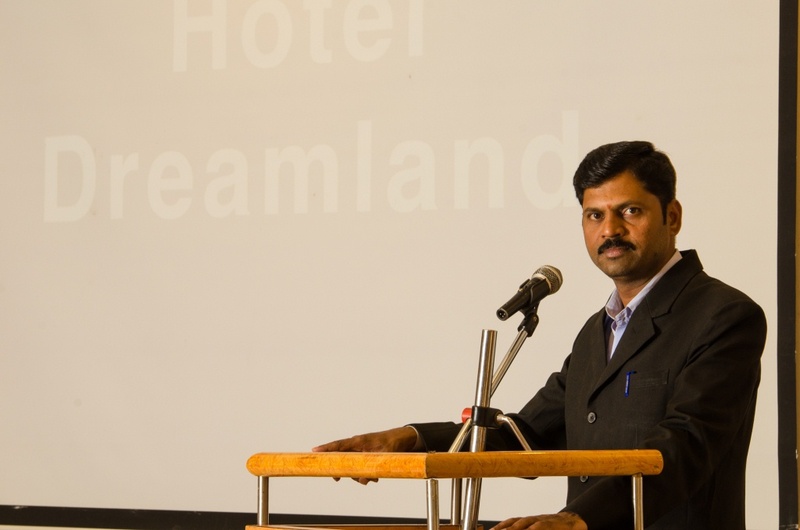 If informed earlier, Hotel Dreamland can even arrange the corporate training programs and outings for your employees. 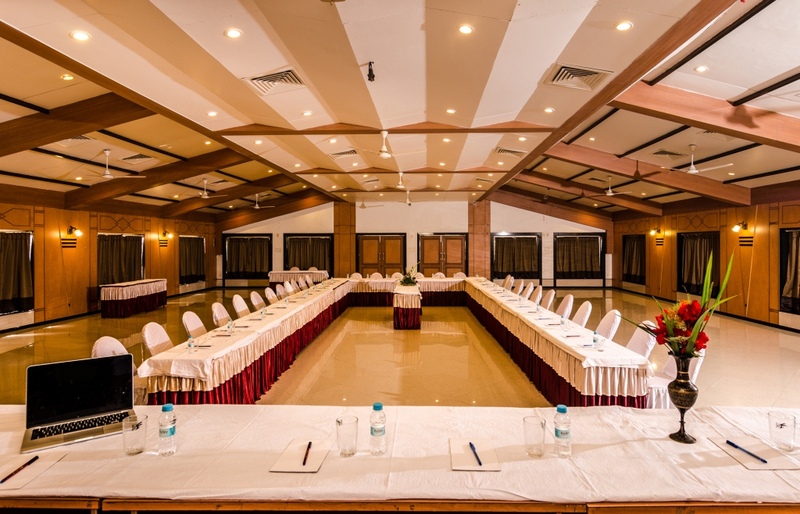 All thoughtfully equipped with modern day communication and presentation media like advanced Public address system, Overhead Projectors, Multimedia Computers and so on. Hold center stage with your ideas, products or demonstrations. All admit a feeling of regal grandeur and polished sophistication. 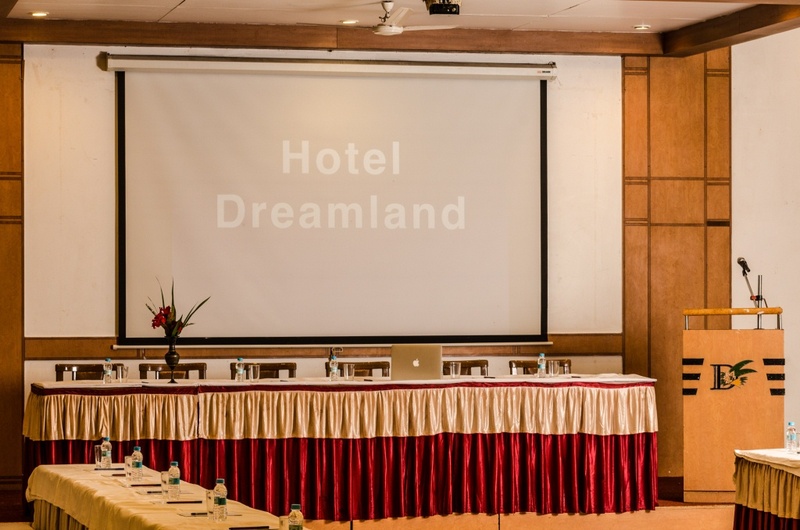 So drop in at Hotel Dreamland and make your events a grand success.